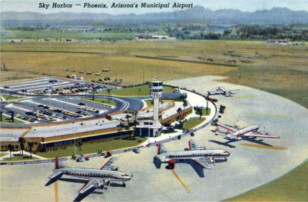 Welcome to Arizona’s Best Flying Club. We make your flying dreams a reality. 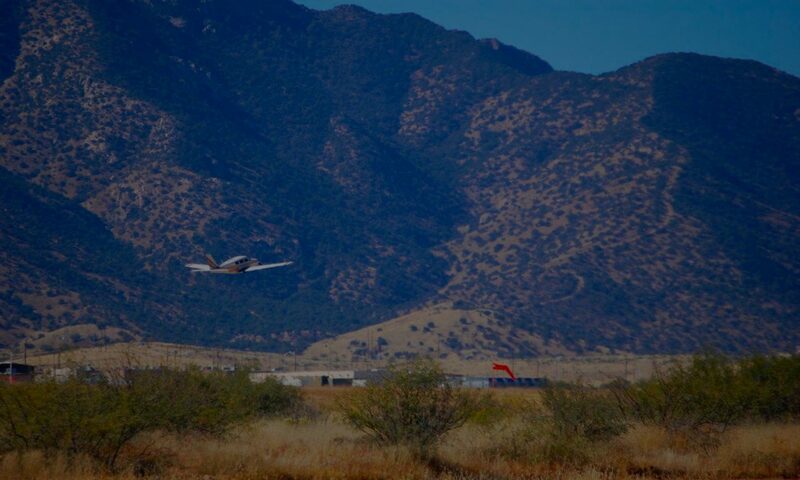 We were established in Phoenix, Arizona in 1958 to provide cost effective aircraft to members for educational, social and recreational purposes. Come explore the valley’s longest-standing flying club with aircraft located at both Chandler Municipal and Phoenix-Deer Valley Airports.